Hey there everyone, it's a lovely beautiful morning here July 31, 1989 and you're listening to WGBI, the future of radio! 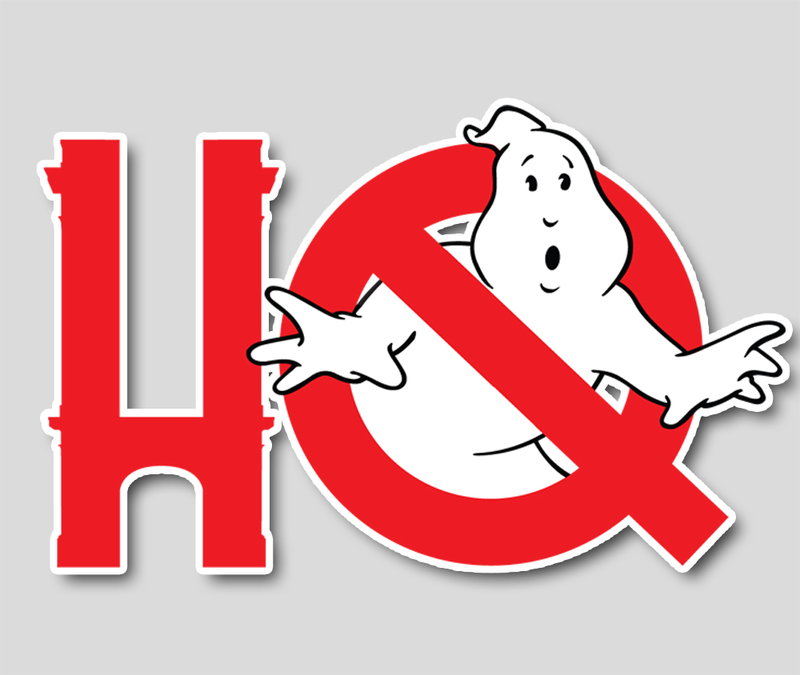 On this morning's show, we're playing all the tracks you've been digging on since the highly-anticipated release of the Ghostbusters follow-up, Ghostbusters II in June. That's right campers, while you're waiting in line at the local multiplex, dig these tunes in your Walkman earbuds. And don't forget your booties because it's cold outside... of course it's cold outside. What is this, Miami Beach?